KEEN takes aim at the ‘light hiker’ category with its 2016 flagship footwear, the Versatrail. It launched this month as a lightweight, flexible footwear alternative. GearJunkie has 25 pairs to give away! Update: This contest ended April 30, 2016. The winners have been contacted via email. Thanks to everyone who entered! Adventure has many faces. From extreme to epic fail, we’ve all experienced the good, bad, and ugly that comes with spending time outside. In honor of adventure, we have compiled a curated video selection of the entire spectrum. Head to our new microsite to watch videos and win a pair of KEENs for yourself. Watch a video, rank it, then vote for an entry. 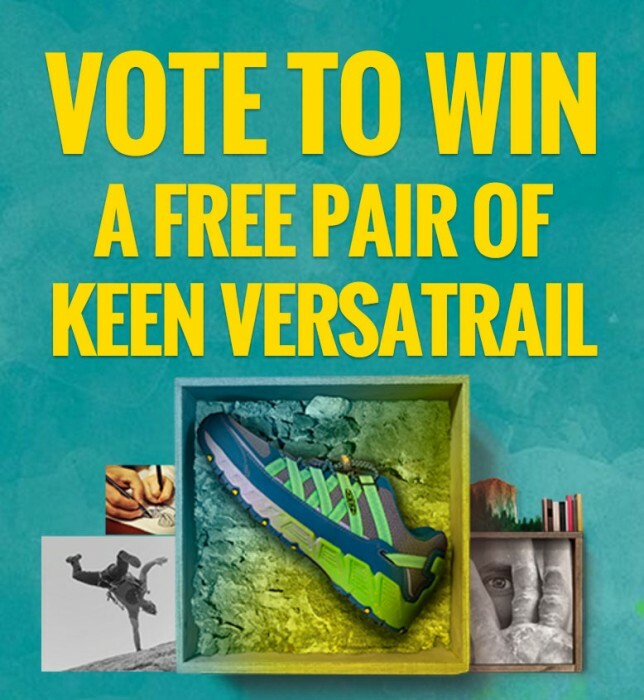 Each video you vote for gets you another entry to win a pair of Versatrail shoes, and we’ll be giving away shoes today through April 30th. Good luck! 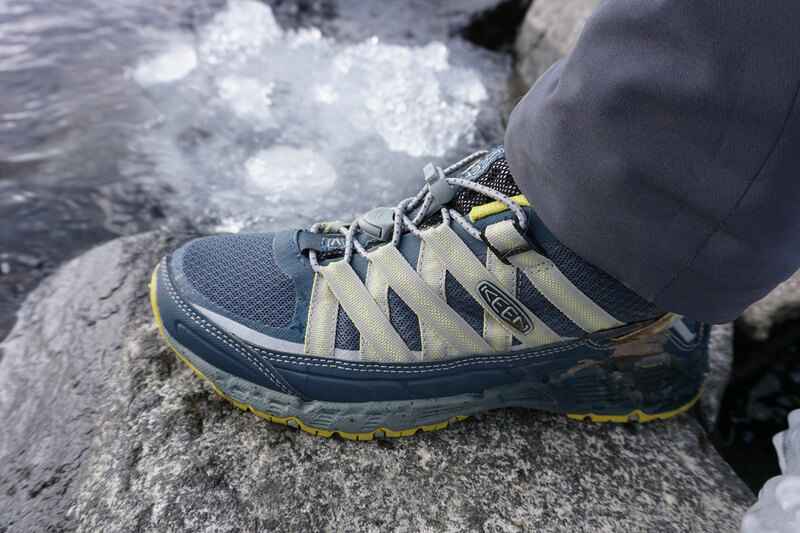 –Check out our first look review of the Versatrail and head to the microsite for a chance to win a pair.